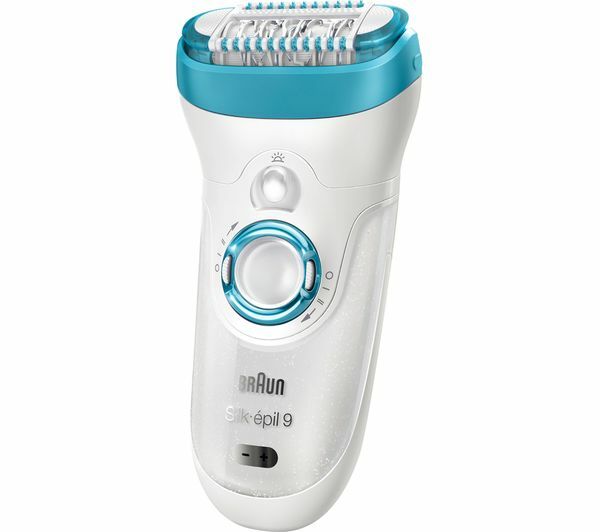 The Braun Silk-epil 9558 works in both wet and dry conditions and is 100% waterproof so you can use it the bath or shower for an extra soothing experience. 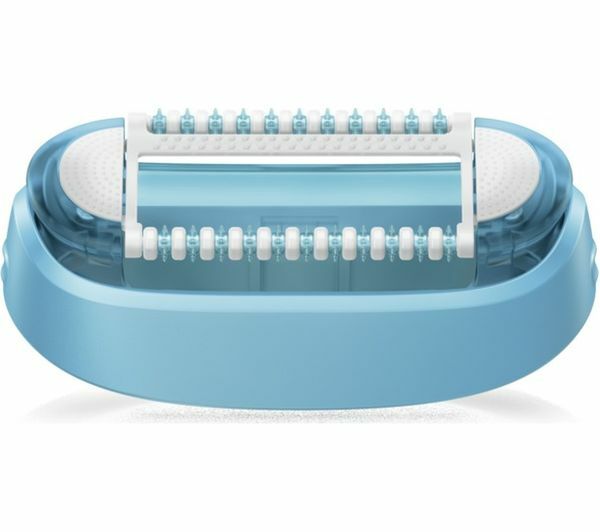 For added comfort the pivoting head adapts to the contours of your body and the massage system stimulates your skin for even gentler epilation. 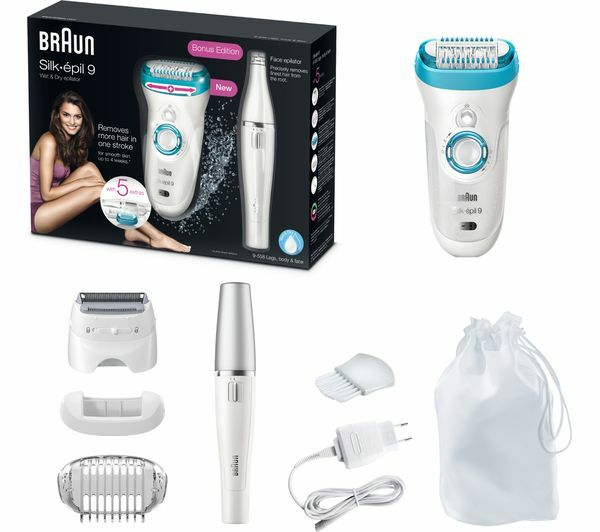 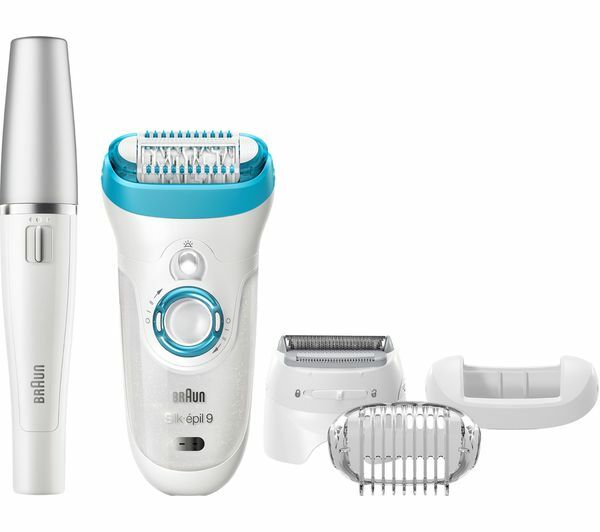 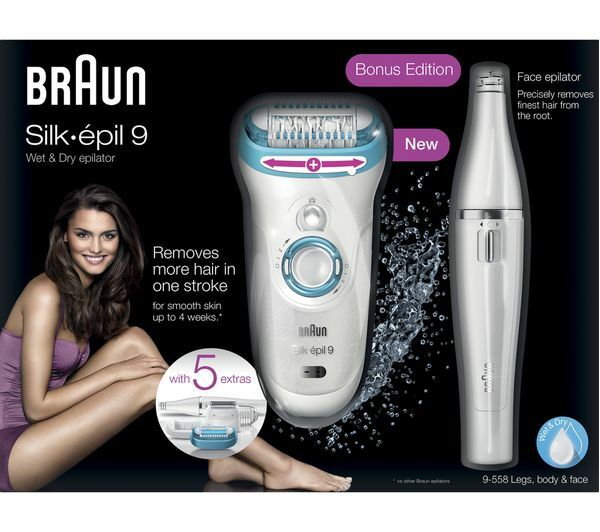 Featuring a 40% wider head the Silk-epil 9558 removes a lot more hair in each stroke meaning epilation is less time consuming versus other Braun epilators. 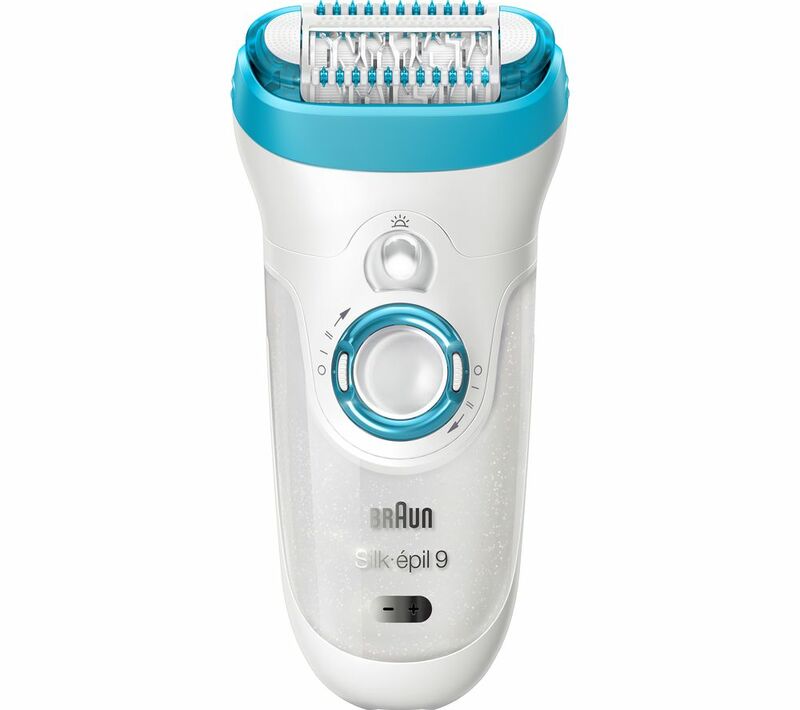 It also has MicroGrip tweezer technology which will remove hairs as small as 0.5 mm that even wax cannot catch, so you will have to epilate less frequently.